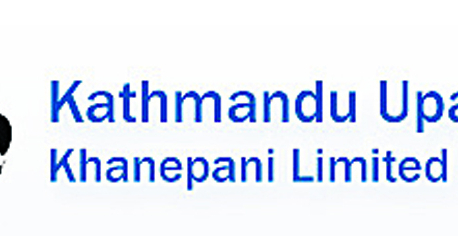 KATHMANDU, Jan 23: The government will have to spend about Rs 300 million to bring the Melamchi water to Kathmandu Valley under temporary arrangement, according to officials concerned. The information on the estimated cost worked out by officials however has not yet been made public. 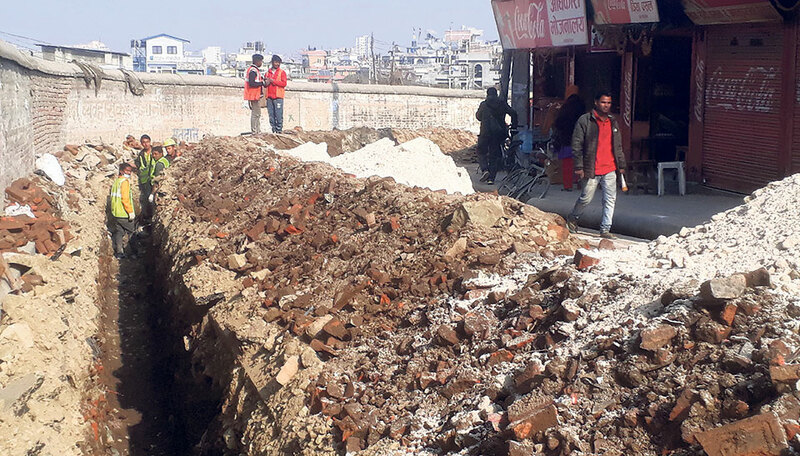 “It will cost between Rs 250-300 million to complete the remaining tasks to bring the water to Kathmandu Valley under temporary arrangement,” a source quoting officials of the Ministry of Water Supply and Office of the Prime Minister, told Republica. Officials at the Melamchi Water Supply Project (MSWP) and the Asian Development Bank’s Kathmandu office however refused to share the estimated cost and only said the project consultant EPTISA Engineering Services is currently working out the cost. In mid-December when the staffers of the Italian contractor firm Cooperativa Muratori e Cementisti (CMC) di Ravenna were allegedly preparing to abandon the project and flee the country, the ministry had asked the project consultant to submit a report on the remaining work and technical analysis within seven days. The ministry also asked the consultant to submit a financial analysis of the remaining work of the project. But the consultant has yet to submit the reports. Project director of MWSP Surya Kandel informed that the consultant is still working out the cost of the remaining work and may present a report in a week. But both Kandel and secretary at the Prime Minister’s Office Dipendra Nath Sharma did not specify the cost. Sharma, however, said the cost calculation work is still underway and may take a week or so to complete. “Construction of a temporary coffer dam and temporary arrangement to divert the water into tunnel, tunnel-lining work in around 600 meters stretch, installation of vertical shafts and fitting gates at the openings of tunnels remain to be done,” said Sharma adding that these tasks can be completed without much delay but first they need to terminate the existing contract with the Italian firm. 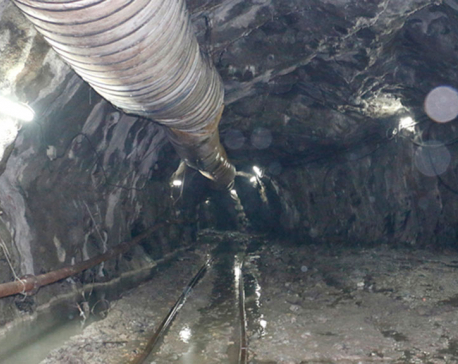 Also, they need to install instruments inside the tunnel to monitor the flow and quality of water. A government official having knowledge on the matter said procurement of the necessary instruments will not take more than two months. Last week, Melamchi project officials claimed that they will bring water to Kathmandu Valley by Mid-April if a new contractor is hired through a special arrangement to complete the remaining work.